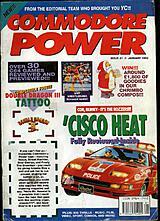 Cover Story Cor, Blimey - It's the Rozzers! 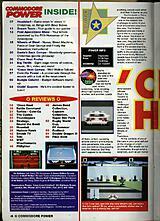 Over 30 C64 games reviewed and previewed! Win! Around £1,800 of goodies in our Chrimbo Compos! Plus: Big thrills - music, film, video, sport, comics, and more!